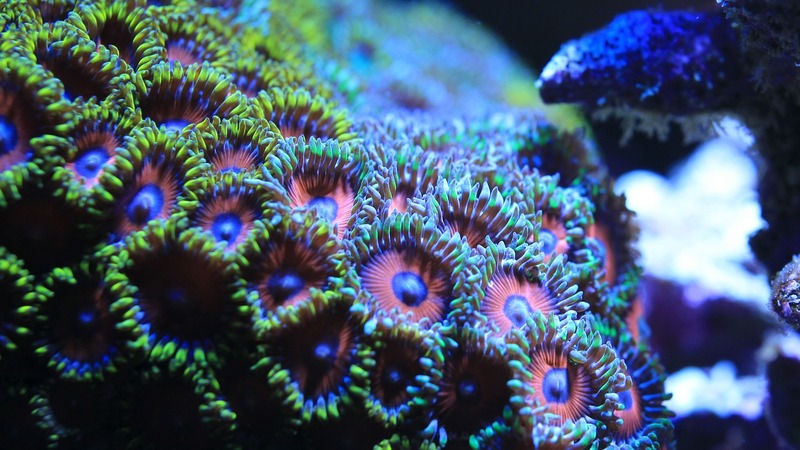 This entry was posted in Dangerous chemicals, Everyday chemistry, Medicine and tagged beauty products, claims, corals, Everyday chemistry, fish tanks, Health, marine, natural, naturally occurring, palytoxin, plankton, poison, safe, toxic, toxin, toxin-free by katlday. Bookmark the permalink. Where does that rate on the most toxic list? 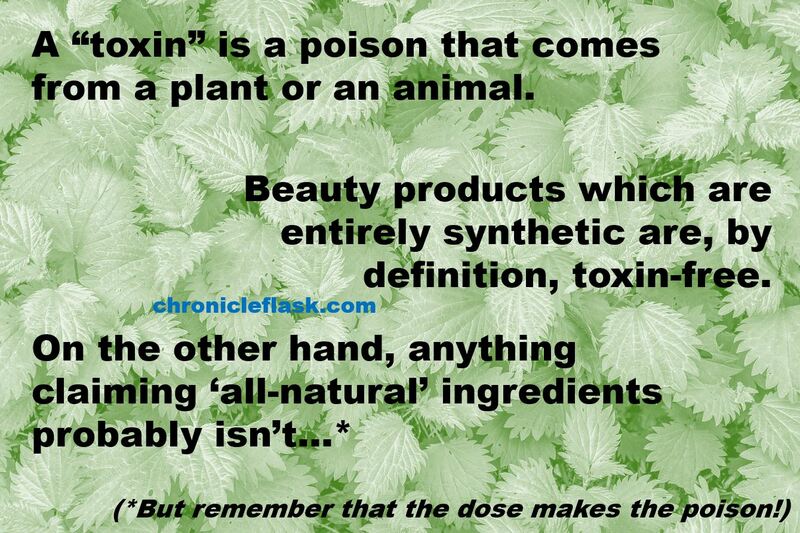 Ricin is a protein-based poison. It has an LD50 (median lethal dose) of about 22 micrograms (mcg) per kilogram of body weight, compared to something in the region of 1 mcg/kg for palytoxin (lower is worse, it means it takes less to kill you). For comparison, the LD50 of botulinum is in the region of 2 NANOgrams/kg (a thousand times less).